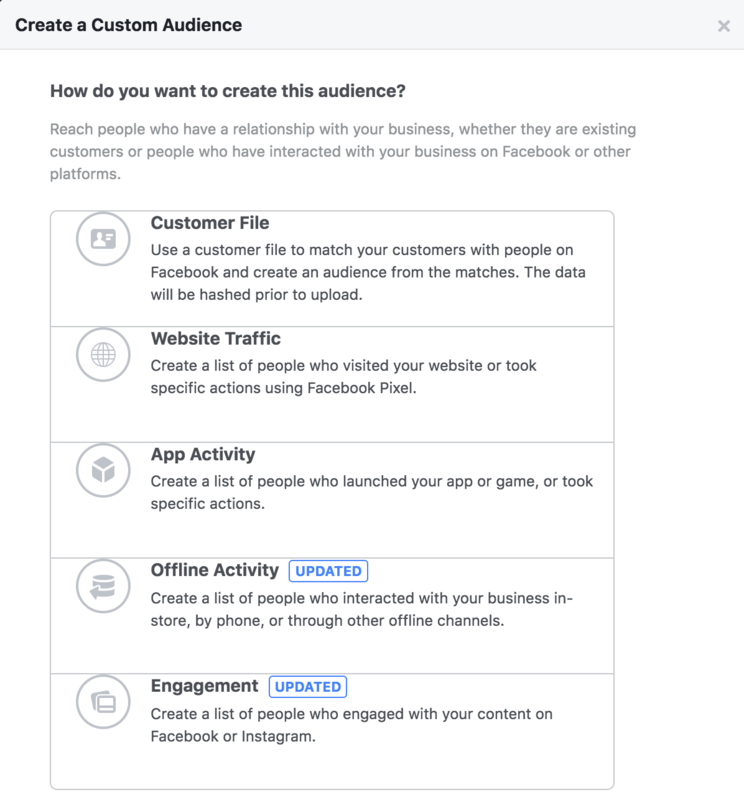 Turning LinkedIn connections into Facebook ads is a great way to get leads and grow your personal brand at the same time. 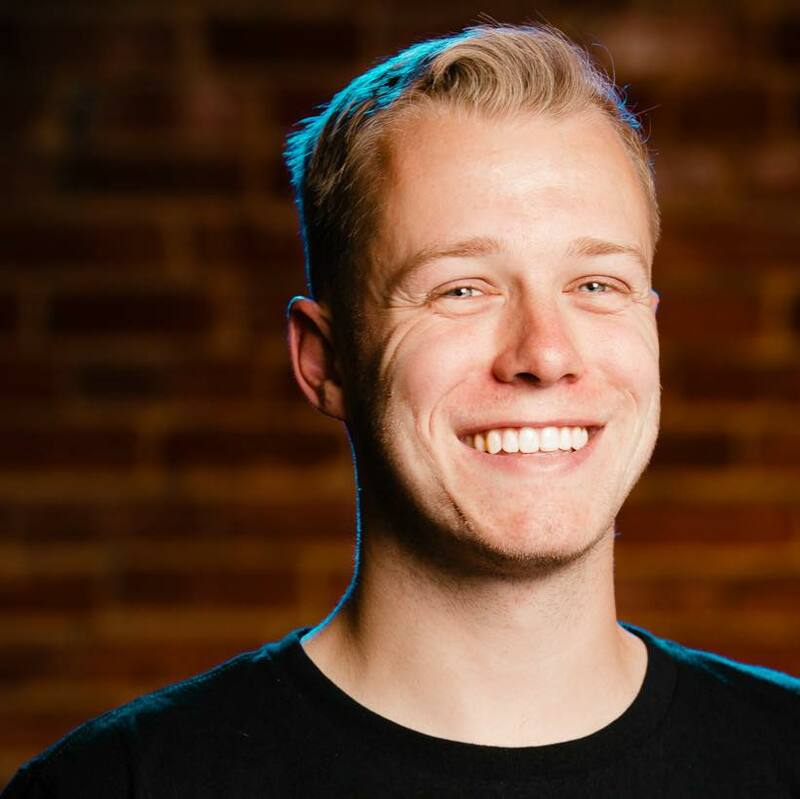 Eventually, you may want to automate the LinkedIn connection process and put your lead gen on autopilot. 1. 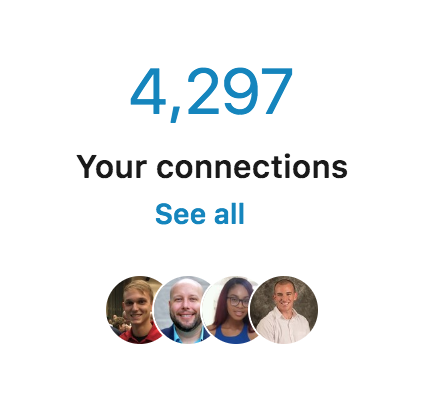 Click the My Network icon at the top of your LinkedIn homepage. 2. Click Your connections on the left rail. 3. 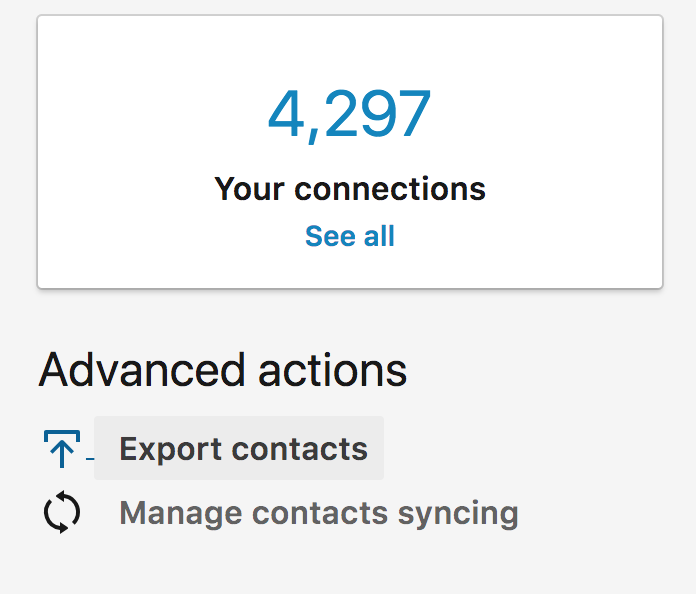 Click Manage synced and imported contacts near the top right of the page. 4. Under Advanced actions on the right rail, click Export contacts. 5. 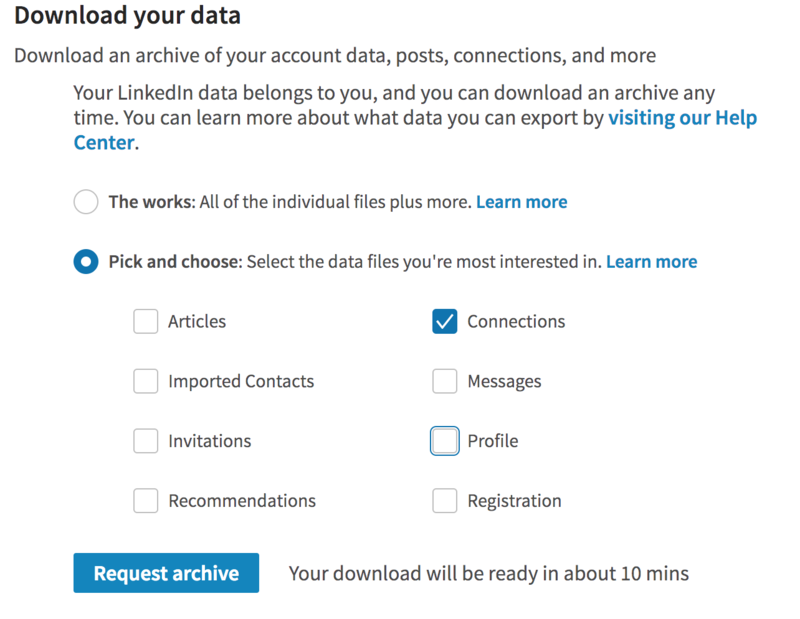 Select the "Connections" and click Request Archive. 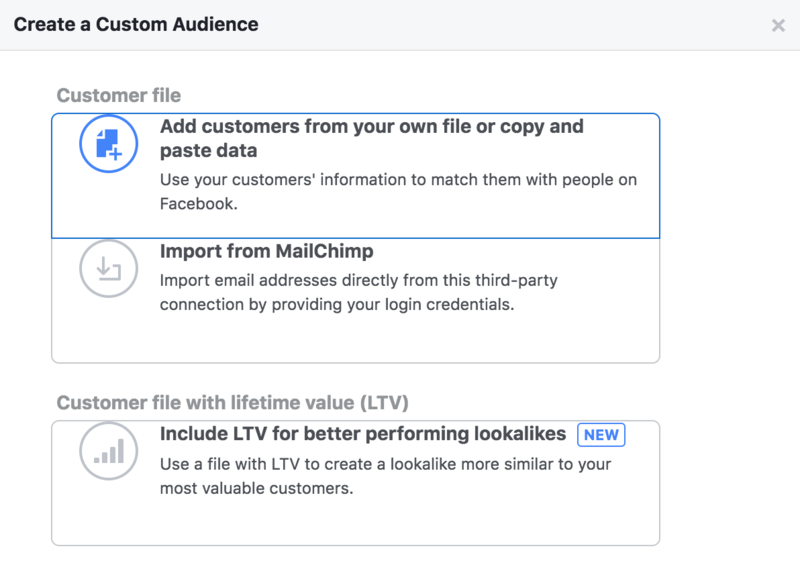 Now just make a custom audience in Facebook. Include at least email. 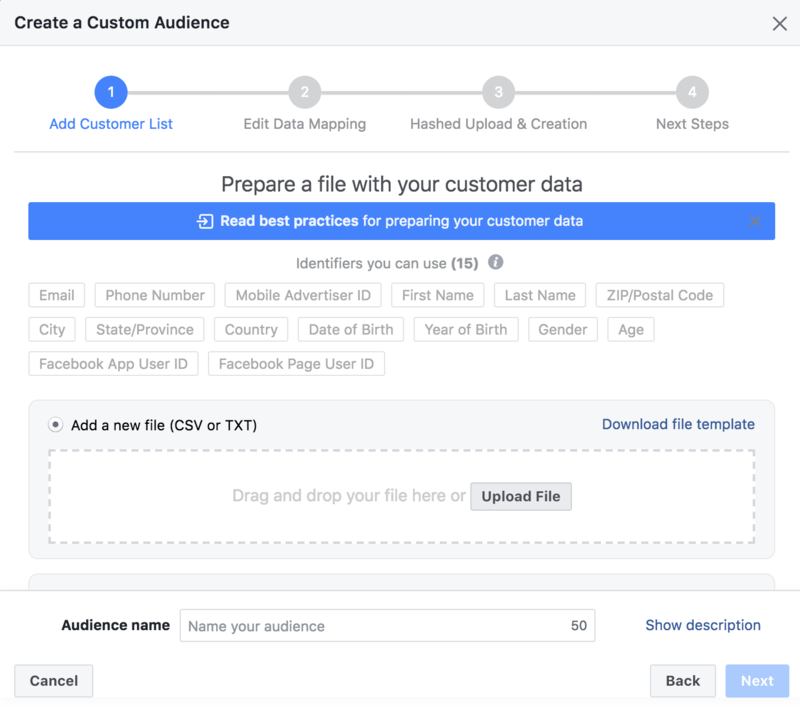 Then click "Upload & Create"
Now your can run ads targeting people that are already connected to you. 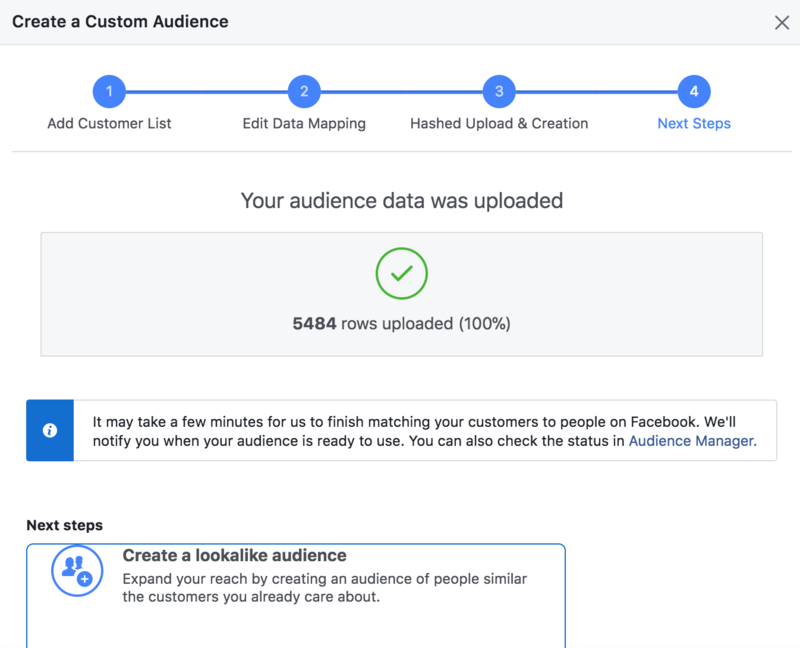 To get an even more specific audience, you can target your connections by location, occupation, interests, age, gender, and even device.